New online currencies such as Bitcoin could be the answer to charities becoming more transparent over how they spend donations, says a report released today by the Charities Aid Foundation. Because of the nature of the currency, each Bitcoin is unique and all transactions are traceable. It is therefore possible for donors to see exactly how their money is spent. The report even explores the possibility of creating a purely social currency in the future which could only be spent on projects aiming to achieve social good. Giving a Bit(coin): cryptocurrency and philanthropy, part of the Giving Thought series of discussion papers, looks into the possibilities and challenges facing charities as these currencies grow and develop. It heralds the benefits of cryptocurrencies when it comes to international giving, as a means of cutting down significantly on the costs of currency exchange when transferring funds between countries. It also highlights the potential for charities to tap into the growing wealthy group who have made their fortunes through these online sources. However, it also cautions charities about becoming too transparent in this way as it could cause donors to make more demands and ultimately stifle the charity’s effectiveness. Other challenges include the risky, unstable nature of these currencies as their value fluctuates unpredictably, as well as complications which may arise when the source of the money or donor is unknown. Only a few charities currently accept Bitcoins as a method of donation. However, The Water Project in the US raised over $30,000 in this way and the RNLI raised £2000 in six months. 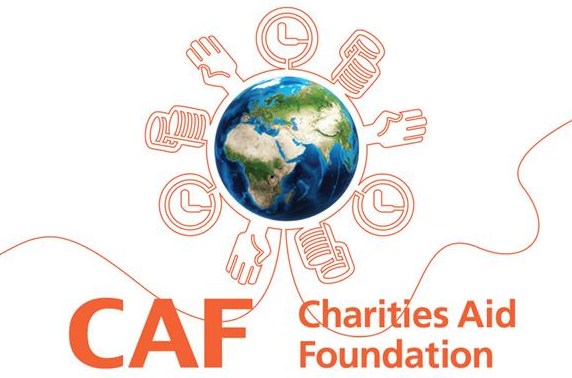 Rhodri Davies, leader of the Giving Thought policy programme at the Charities Aid Foundation and author of the report, said: “It’s clear that there are a lot of opportunities for charities when it comes to using cryptocurrencies, and some organisations have already begun to take advantage of them to raise money.